With its good weather and friendly people, Boston is a paradise for tennis players who want to take their game to the next level with tennis lessons. There are many great public sports facilities spread across the city and its suburbs, both indoor and outdoor courts where you can train at your own leisure. Most of these tennis centers are accessible by car and can be found just a short distance from the central business district. Here are the top 5 places for tennis lessons in Boston. Joan Lorentz is an amazing tennis park located next to Boston’s Main Library, the facility consists of 3 public courts and a lot of greenery surrounding the play area. Many people visit this venue during the weekend to walk their dogs, read, participate in yoga and also play tennis, plus the park is also open during weekdays for those who want to train in the evening after work.If you are coming by car, there’s plenty of parking on the adjacent street which is also just a short distance away from Harvard Square. This peaceful natural park consists of a 4.1 mile stretch running from the Back Bay area to Forest Hills. The area is a popular spot for casual walkers, runners, cyclists and tennis players, and it has 5 well-maintained tennis courts which are open to members of the public. The park offers a green space in an urban setting of Boston, and is served by an affordable public transport system that takes people to and from downtown. Located in the safe grounds of Crosby School in Arlington, Crosby Courts is a quiet and serene place to play tennis after work and during the weekend. 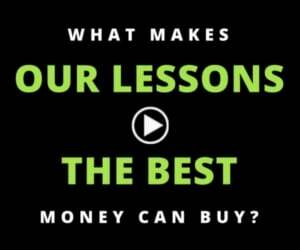 It has several tennis courts to train at, which are large enough to accommodate not just you and the coach, but also other family members who may want to take lessons at the facility. Crosby Courts is open to the public, though permits can still be offered if you want to reserve the courts for your own private training sessions. You can book the tennis courts for a maximum of 2 hrs at a time. Amerige Park is a modern tennis center where players can participate in both individual and group tennis lessons. It’s considered one of the best recreational areas in Boston, as it offers visitors an opportunity to participate in different fun activities such as playing a few tennis sets, having a quick picnic with family or just relaxing in the relaxing environment. Apart from tennis, there are also facilities for other sports like field hockey, soccer and baseball. Amory Park is a hidden jewel for tennis players, found in the calm Brookline community. This center consists of 6 clay courts that are open to the public for tennis lessons and playing. These courts can be used by people of all ages without any restrictions. Amory tennis center is open each day from Monday to Friday, starting 9am till 12pm. 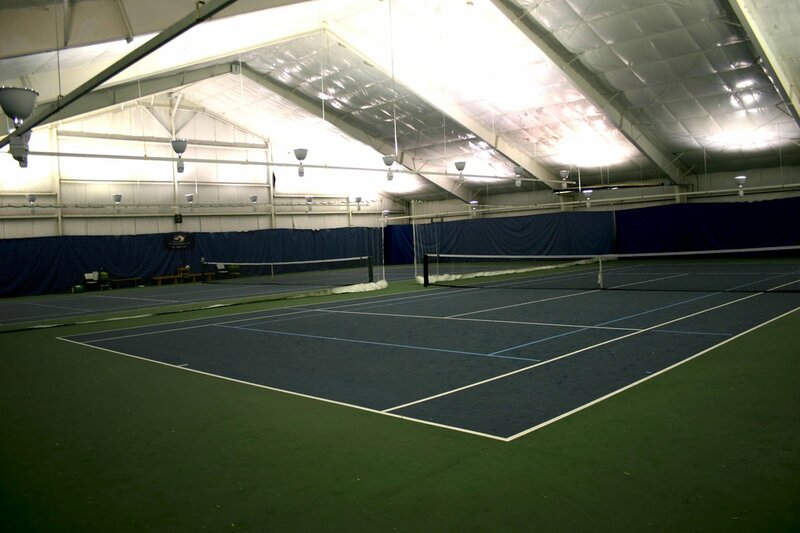 Being a public facility, the place plays host to various tennis programs such as tournaments, adult/junior team plays and even professional training. 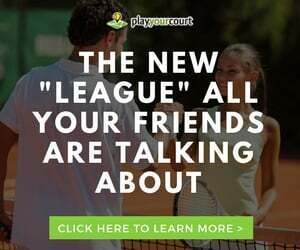 Find your favorite spot for Boston Tennis Lessons here at Play Your Court!